1x Total Goals for $350, 1x Asian Handicap tip for $400, 1x Fixed Odd tip for $700 and 1x Correct Score tip for $6000. 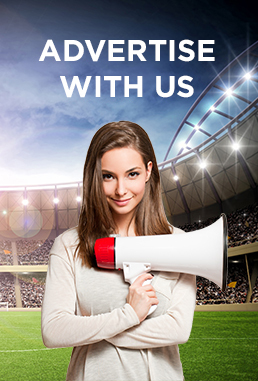 BuyScoreTips.com is an international company specialized in providing expert betting advice services for the following sports: soccer sports. 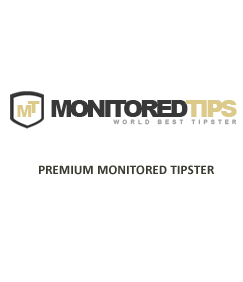 We provice all type of soccer betting tips from Asian Handicap, Total Goals, Fixed Odd and even correct score. Asian Handicap lose tip entitled for 2 replacement tips. Asian Handicap draw tip entitled for 1 replacement tip. Fixed Odd lose tip entitled for 2 replacement tips. Fixed Odd draw tip entitled for 1 replacement tip. Total Goals lose tip entitled for 2 replacement tips. Total Goals draw tip entitled for 1 replacement tip. Correct Score lose tip entitled for replacement until profits .